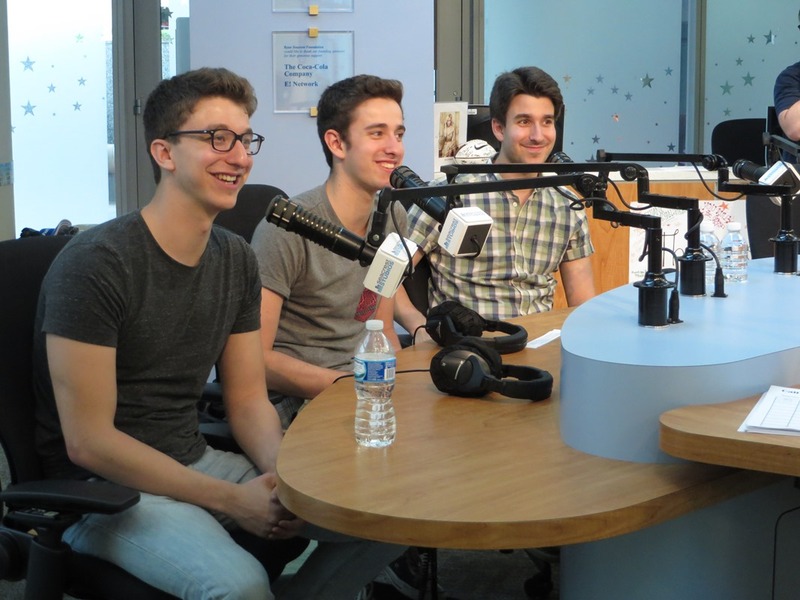 AJR Talks SpongeBob At Seacrest Studios! Their hit single, “I’m Ready,” is now playing on radio stations across the country – including Seacrest Studios! The guys explained the SpongeBob SquarePants reference in the song and how their sound is different from other groups. “Our sound really incorporates a lot of the sounds of the 1950s and 60s, but kind of combines it with newer production.” We’re ready for the AJR brothers to come back and visit Seacrest Studios any time!